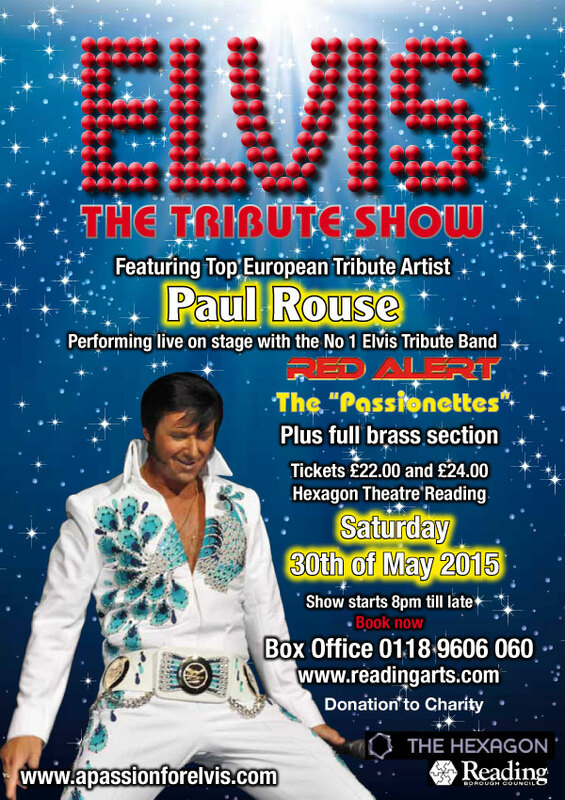 With a loyal following Paul Rouse has for many years been one of Europe's foremost Elvis Presley Tribute Artists, entertaining and enthralling audiences, young and old, with his unique style. Paul's love of Elvis began at an early age and his lifelong passion for this iconic, legendary performer is what really comes through during one of his shows. Paul's shows include all the classics and many more songs, so don't miss out and book tickets the next time he performs at a venue near you.